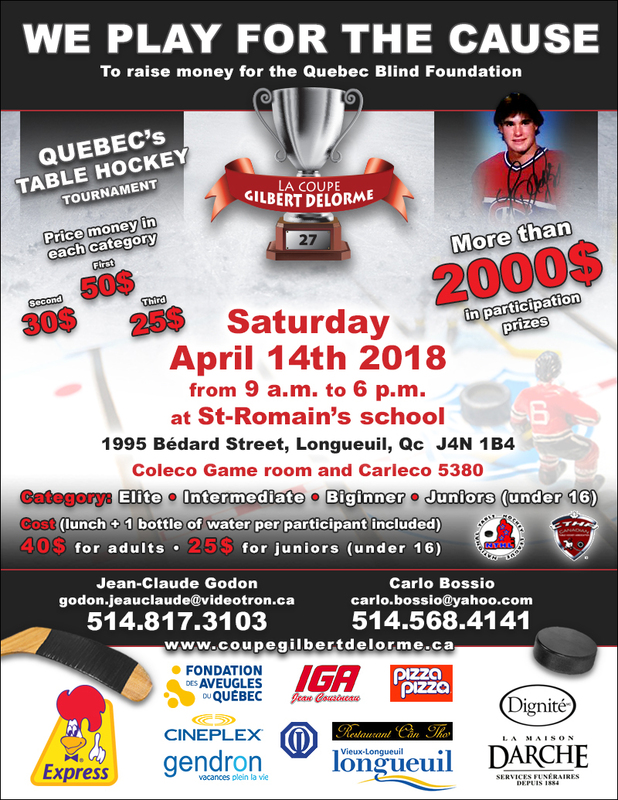 canadiantablehockeyassociation.com is the official website of the Canadian Table Hockey Association. 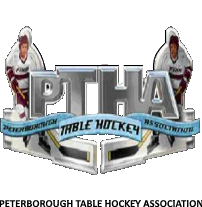 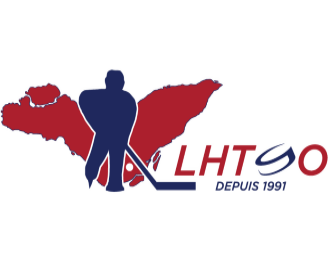 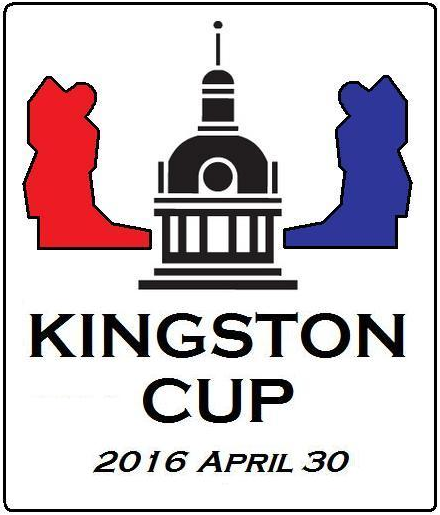 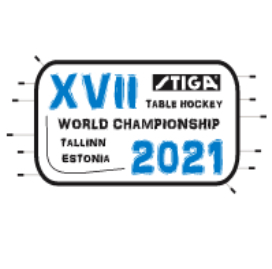 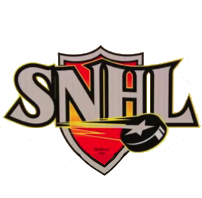 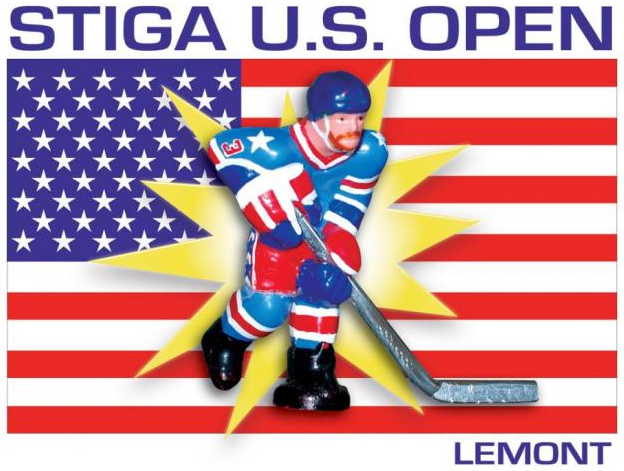 The CTHA logo is a trademark of the Canadian Table Hockey Association. 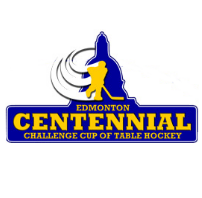 Copyright © 2017 Canadian Table Hockey Association.